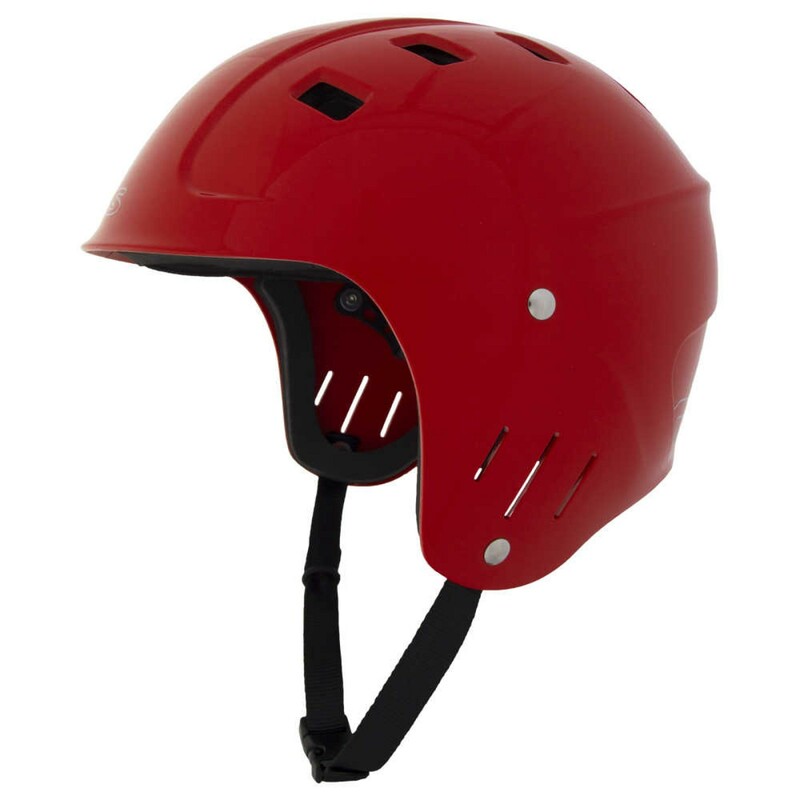 The NRS Chaos Full Cut Water Helmet is an excellent choice when you're looking for safe, economical and comfortable head protection. 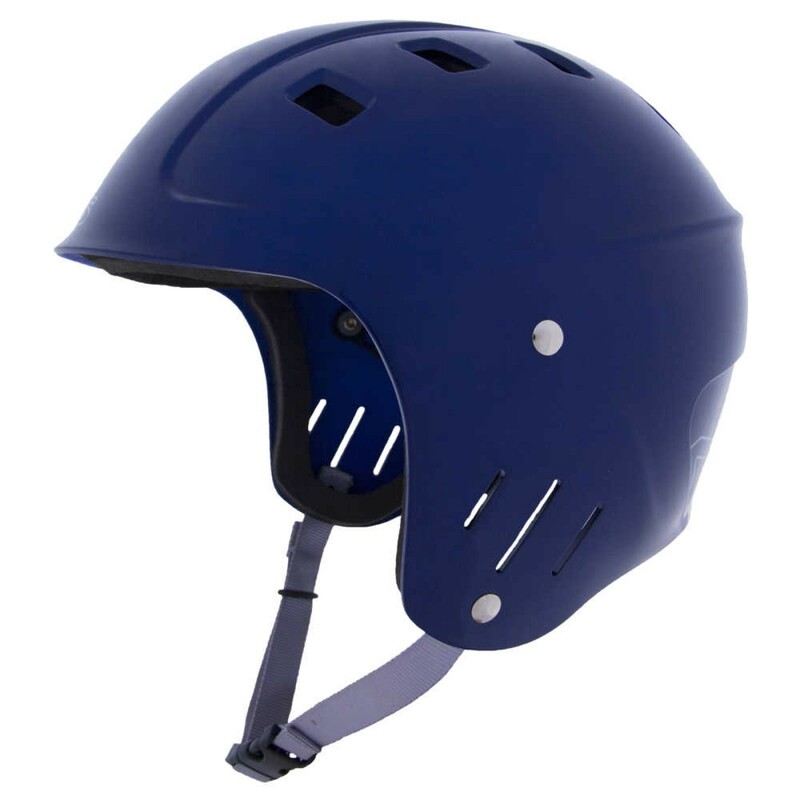 Ventilated lower cut covers the ears without interfering with hearing. ◾This adjustable helmet gives you the features you need and the style you want at a price that won't break the bank. ◾Durable ABS plastic shell dissipates impacts. ◾Dual-density EVA foam provides outstanding comfort and protection. ◾Quick-adjust harness lets you customize the fit for total security. ◾Eight top ventilation ports keep you cool on those hot days. 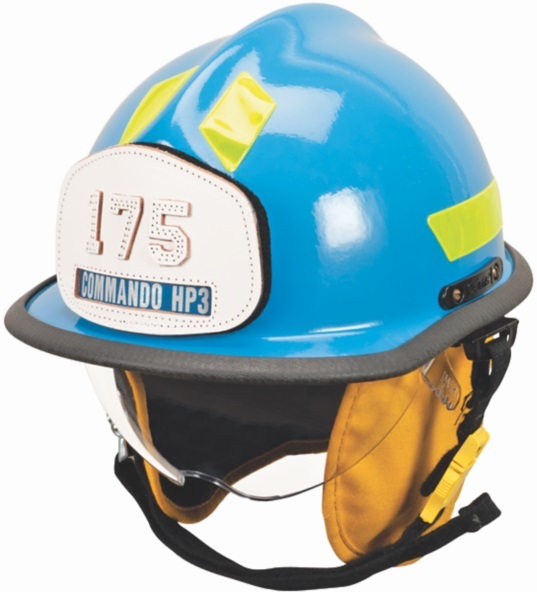 ◾Three ventilation ports on each side let you hear what's going on while the lower side cut protects the ears. ◾Multiple sizes and quick-adjust harness ensure you'll find the right fit. 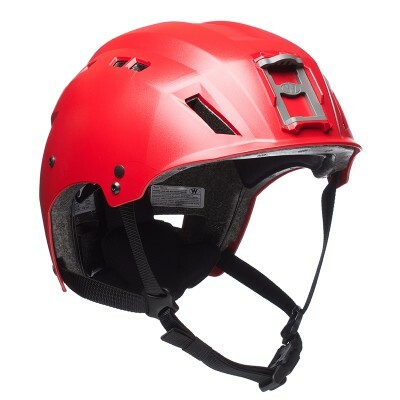 ◾Meets CE EN 1385 standards for whitewater safety.